BE Teams are high school clubs focused on preventing tobacco and substance use in their schools and communities. The activities that the BE Teams participate in include outreach, education, gathering information and participating in the civic process. Supported by their high schools and Jefferson County Public Health (JCPH), BE Teams help to educate their peers, community members and decision makers about the issues and possible solutions to tobacco and other substance use among youth. BE Team members can participate in and advocate for sustainable solutions, including evidence-based policy and environmental change strategies. There are currently BE Teams at Jefferson, Lakewood and Wheat Ridge High Schools. Why Join the BE Team? Fulfill volunteer or community service requirements. Make a positive difference in schools and communities. public policy, and tobacco/substance abuse prevention. Learn about the civic process and how to advocate for policy change. 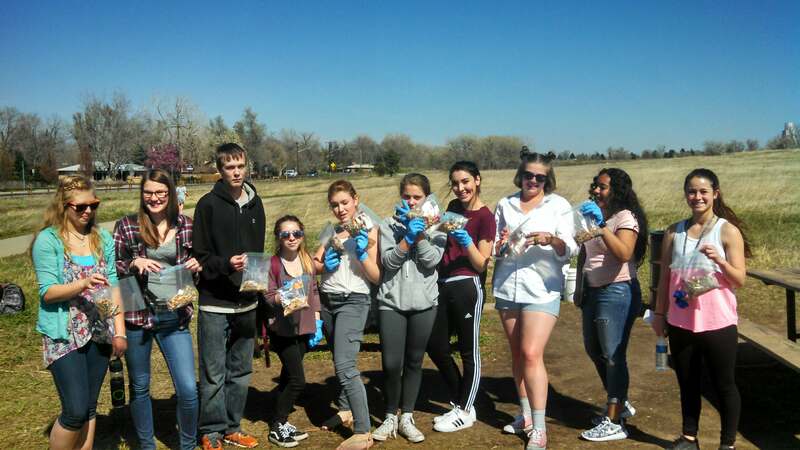 If you are a student and want to be involved in something that makes a lasting difference in your school and community, contact Donna Viverette at Jefferson County Public Health at 303-275-7555 or dviveret@jeffco.us. Youth can also get involved with the Tobacco-Free Jeffo Alliance. For more information, contact 303-275-7555 or tobaccofree@jeffco.us. You Can Help Jeffco Be Tobacco-Free! Join the youth Breathe Easy (BE) Team at a nearby high school or attend the quarterly Tobacco-Free Jeffco Alliance meeting. Check our homepage for details on upcoming meetings. 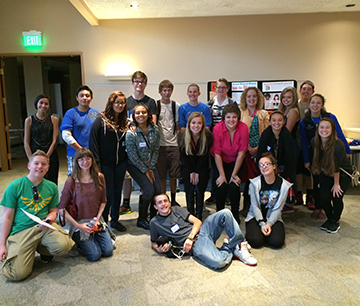 The BE Team and Tobacco-Free Jeffco Alliance both welcome new members at any time throughout the year. Check out this website to learn more about the harms of tobacco and ways to reduce the toll of tobacco in your community. If you don’t use tobacco, don’t start! If you do use tobacco, find resources and support to help you quit. Jefferson County Public Health does not warrant the accuracy, reliability or timeliness of any information translated by Google Translate.